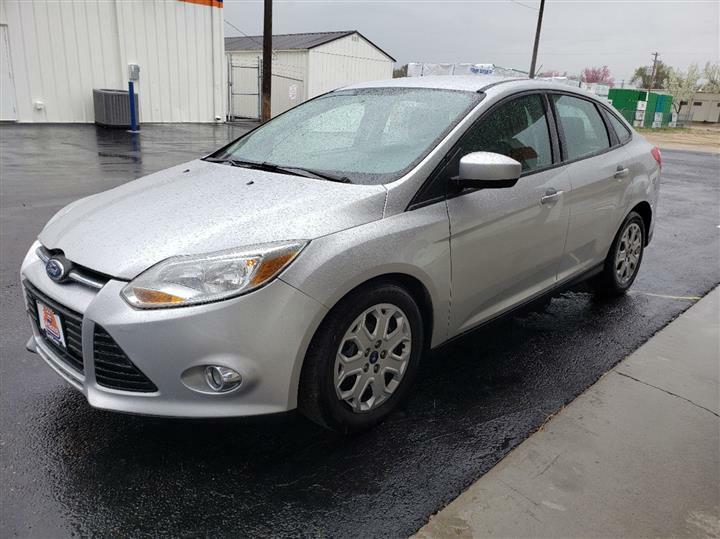 Boasts 36 Highway MPG and 27 City MPG! This Nissan Versa Note delivers a Regular Unleaded I-4 1.6 L/98 engine powering this Manual transmission. SUPER BLACK, CHARCOAL, CLOTH SEAT TRIM, Wheels: 15" Steel w/Full Wheel Covers. Vanity w/Driver And Passenger Auxiliary Mirror, Trip Computer, Transmission: 5-Speed Manual, Torsion Beam Rear Suspension w/Coil Springs, Tires: P185/65HR15 AS -inc: Low rolling resistance tires, Strut Front Suspension w/Coil Springs, Steel Spare Wheel, Single Stainless Steel Exhaust, Side Impact Beams, Seats w/Cloth Back Material. As reported by KBB.com: If your focus is on dollars and cents, the 2014 Versa is among the least expensive new cars to buy. 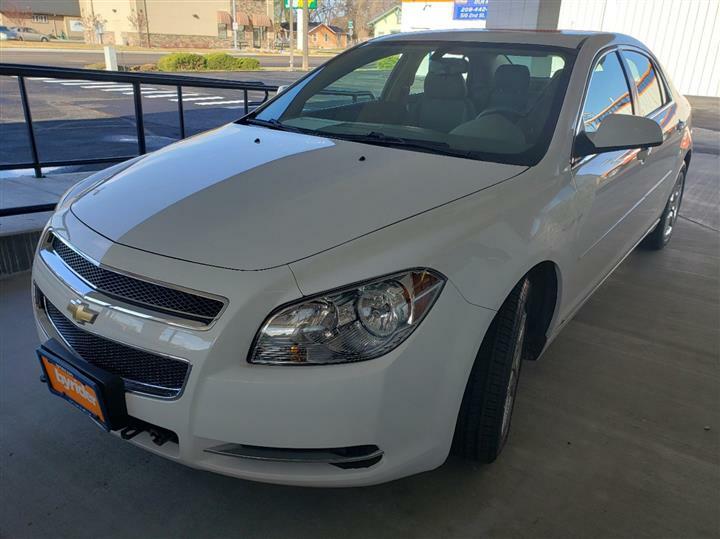 It offers high fuel economy, a surprising amount of passenger room, and a comfortable ride in a car that starts under $13,000. The 5-door Note is also pretty in a way most cars in this segment aren't. 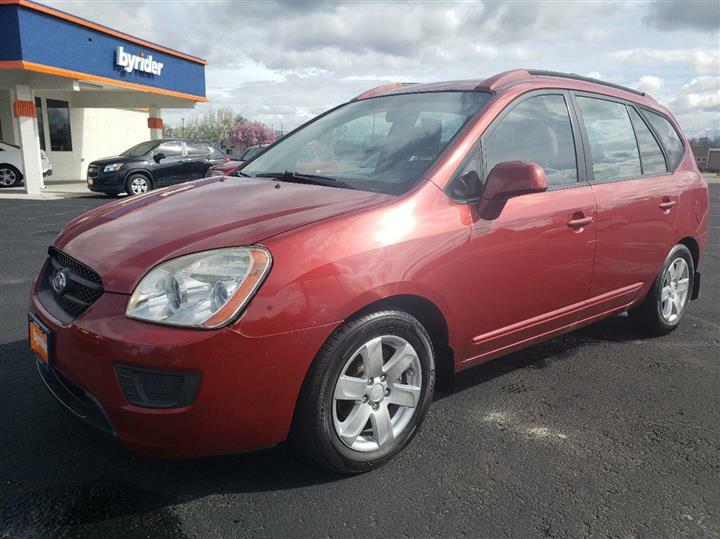 Come in for a quick visit at JD Byrider-ID102, 516 2nd street south, Nampa, ID 83651 to claim your Nissan Versa Note!